Him? Again? (163/365 year 3) – Annoyingly Boring? Frequent visitors to my blog are probably having a sense of deja vu. 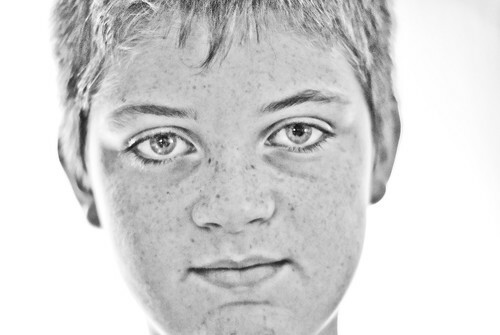 I’ve featured head shots of my younger son a couple other times recently. I can’t help it. It’s those eyes!